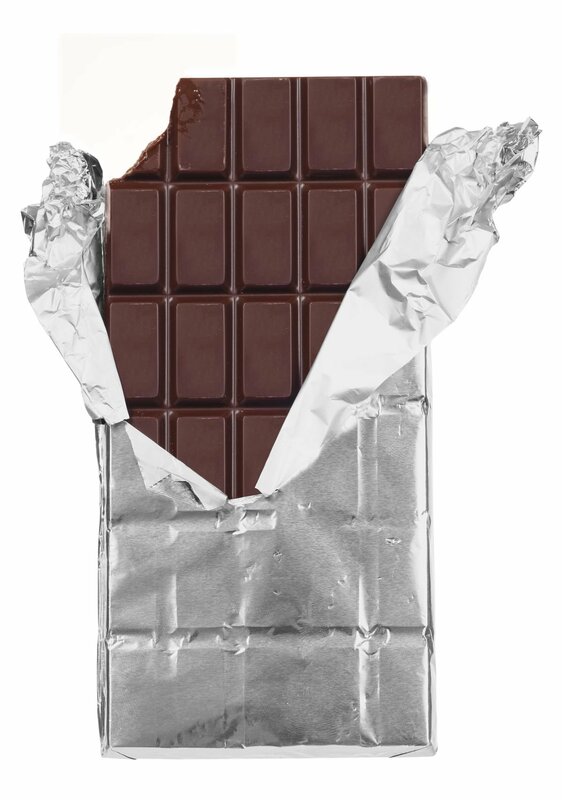 Dark chocolate is now a health food. How many know where chocolate originated? And they certainly don’t know that it was actually tart, not sweet, before Europeans got hold of it. For me, chocolate is a food substance that brings on RBD, REM behavior disorder, characterized by physically acting out dream movements. Also, I get wired by it and have panic attacks. No chocolate, for me, for the last thirty-five years. Certainly not a health food, in my book. This idea everyone has heard about is just wishful thinking at its best. Where is the scintific evidence? Even if true, a person would have to eat a large amount, probably, to make any difference. Goo news I knew it was good for my mental health if nothing else. I much prefer Milk Chocolate. I'm not exactly thinking about my health when I'm eating it. Cocoa was a drik exclusive to priests and royalty in the Aztec empire. The Spaniards exported it back home to where the Swiss set about to sweeten it. It was afavorite of Saint Junipero Serra and the only sin he felt he committed. His normal intake was two portions of gruel daily. Ok ok. If it’s going to be classified as a health food I suppose I’ll HAVE to have some then. I've always liked chocolate so if it's now been proven to be good for us I should be as healthy as a horse. Um, yeah, I think if you do your research you'll find that to get the health benefits touted, you have to eat the very high cocoa content stuff that is VERY bitter and without sugar -- NOT dark chocolate candy. 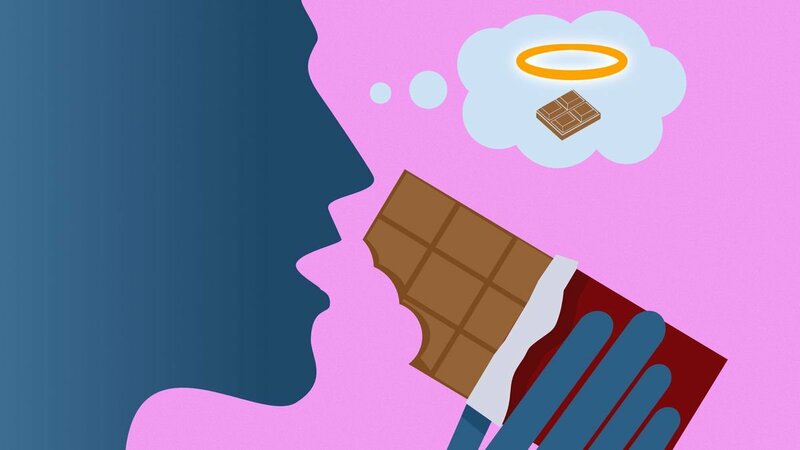 A Hershey bar won't do anything but make you fat. At my late time in life I'm finally staying away from all candy, no matter what .... I did my share and too much for too long...Dental work to prove it. It's been 7 yrs since I've "paid" a dentist a visit and it's all changing my food intake and my new dental habits of keeping everything in mouth healthy. I saw a recipe on the internet for chocolate and puff pastry. You wrap the chocolate in puff pastry and then bake it. I'll bet it's good. I will have to try it. I love dark chocolate but found that the stuff you are suppose to eat is enough to choke a horse. As Butterfly said, it is extremely bitter. They tell you to eat just a small square,believe me you wouldn't want anymore than that..